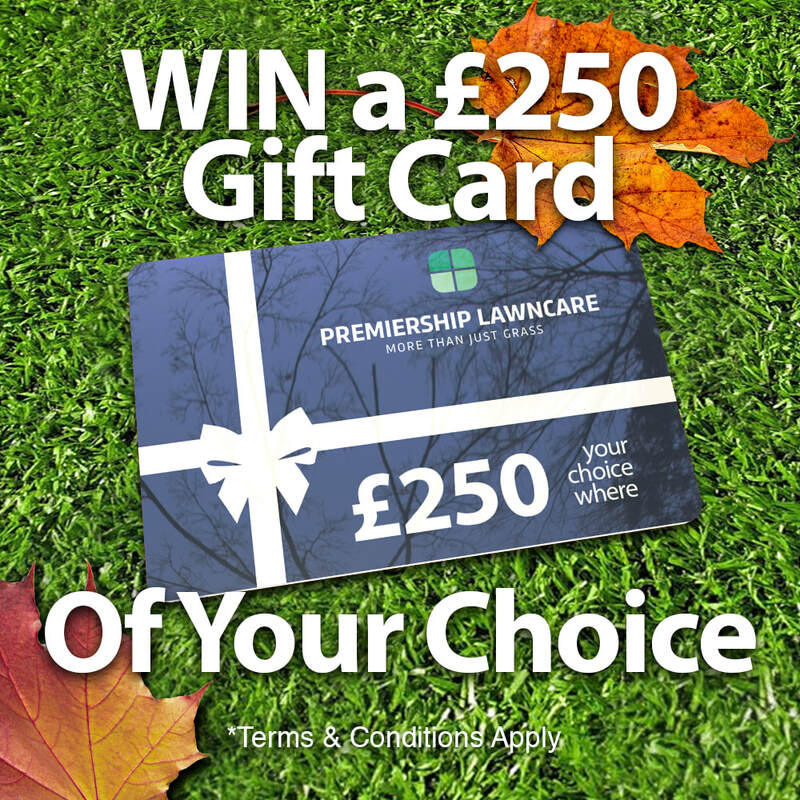 Winners must be over 18 years of age and a current customer of Premiership Lawncare. There is one prize of a £250 gift card from a retail outlet of your choice. This will be promoted on social media, but is no way endorsed, sponsored, administered or associated with any social media outlets.